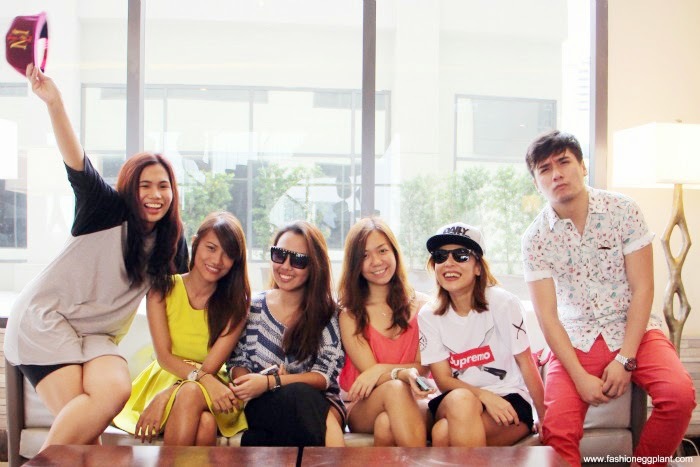 The Clingys' Makati Staycation at Holiday Inn! Working on my backlogssss. Andami na super haha! It stresses me out na so I'm gonna start eliminating them one by one. Starting my "to blog" folder clean up with our recent blog kada #makatistaycation at Holiday Inn! :) It was the perfect getaway for our blog kada. We often complain about our schedules, work, stress and we always end up planning a vacay or an out of town/country trip. Sa awa ng Diyos wala pa naman natutuloy kahit 1 pc. Haha! Well except for the YOLO gang (Me, Ana and Tracy) coz we've had our Sagada moment naman. It's super hard to get everyone together coz of our busy schedules. But THIS! This was what we all needed. A mini vacation at the heart of the big city. 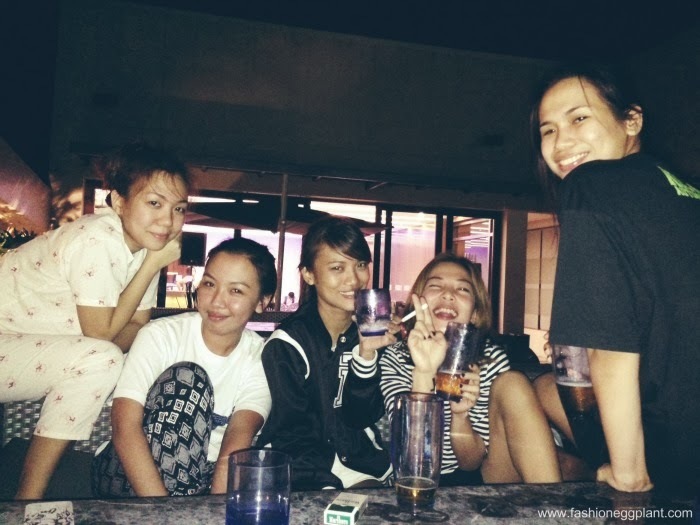 Shempre umevent pa muna before check-in and we arrived pagabi na, but we owned the night naman! Sulit pa din. Haha. So much laughter, love and craziness. A perfect week ender:) Photos! i always get kilig over personalized welcome notes! the emergency room, room 911! taray ng kabayo ng plancha! Which I used the next day to iron my clothes. Haha. bathroom selfie. there's my roomie Anagon oh! outfit shot selfie. Kaumay ang selfies. Haha. pagbigyan yan lng outfit shot ko that day hihi. they use environment friendly toiletries and bathroom amenities! Niiice. the best pillows ever. hayyyy. We were all famished (as in jurassic sa gutom) so we decided to grab dinner at Wee Nam Kee, conveniently located below Holiday Inn! I laveeet. and then window shopped in Glorietta! Actually si Paul lang yayey lang nia kami. Haha. We had visitors!!! Jear and Carvey dropped by for a mini outfit shots session for SM Southmall! Feeling asa Hongkong! Haha bought drinks and snacks from Mini Stop which was just around the corner. major maror night of endless stories and revelations. Our own trust circle! our little girl Tracy with her milk & donuts. Paul blogging and me, um, dead. Haha. we decided to bring the craziness and party at their poolside bar. Love the ambiance and the view! Ana and I decided to sleep in Paul & Sarah's room. Clingy much! Haha. Slept at around 4am na ata. Super comfy bed and pillows so getting up the next morning was hard as hell. Tracy and Tin had to literally drag the 3 of us out of bed to be able to make it in time for breakfast! My favorite part sa hotel stays. they have a wide selection of food! bet ko lahat! ang hirap pag constipated! Pfft. Before retreating to our respective rooms to get ready for check-out, we passed by the pool area muna. Gumive up kami sa init. Haha. After check-out, we stayed for a little while to take outfit shots. Plus of course, group shots! 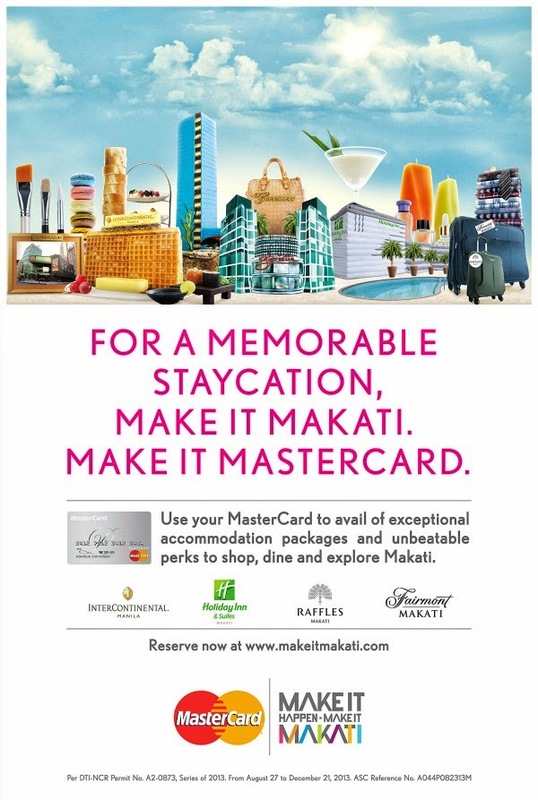 Now you too could enjoy a relaxing & memorable getaway with your loved ones without breaking the bank through Make It Makati and Mastercard's hotel partnerships! awww. misss youuu guyyysss! panalo yung paul's angels! hahaha, text text about wed :) mwah!